9009 Lanark Lane, Indian Land, SC 29707 (#3496362) :: DK Professionals Realty Lake Lure Inc. Welcome Home!! 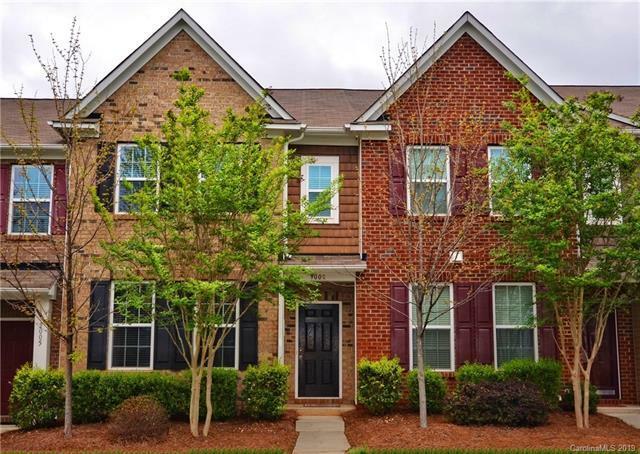 This Beautiful Brick Front, Dual Master Town-home is filled with many upgrades. 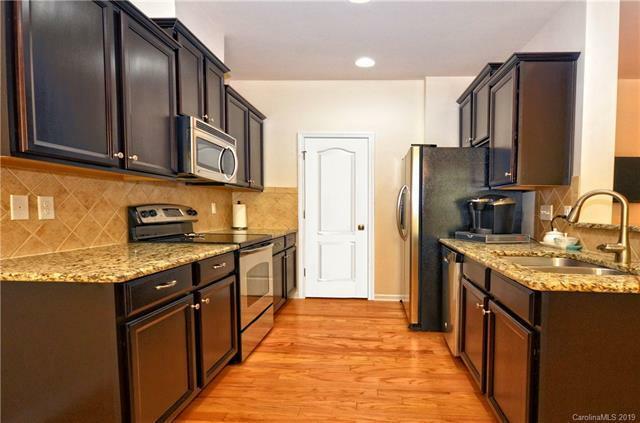 Gorgeous kitchen with modern cabinets, granite counter-tops, tile back-splash, stainless steel appliances, large pantry, & breakfast bar. 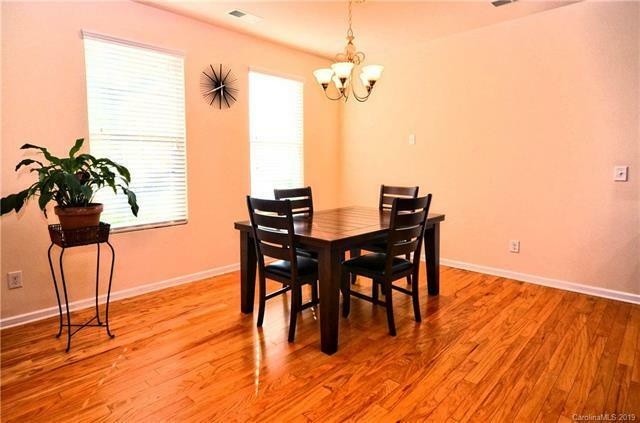 Elegant wood floors throughout the main living area. Amazing floor-plan with master down & upper level. Both master baths have dual basin vanities. 1st floor master has garden tub with separate shower. 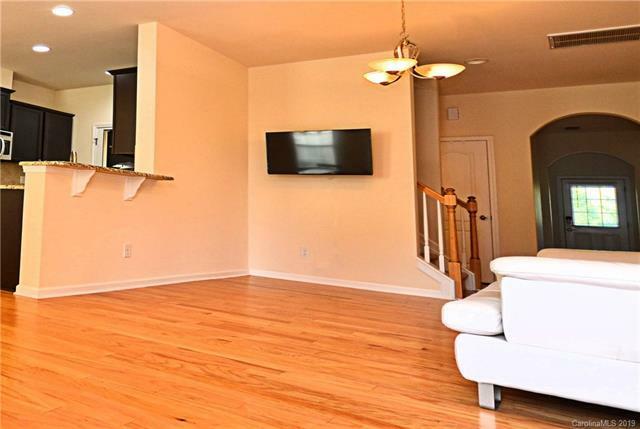 Loft on 2nd floor is perfect for relaxing, movie time or home office. Laundry on upper level. Back can be enclosed with HOA approval. Community Amenities include pool & sidewalks. Conveniently located near NC/SC border, 485, Ballantyne, Pineville & Carolina Place Mall. Excellent school system. Enjoy the convenience of NC with Low SC taxes! !